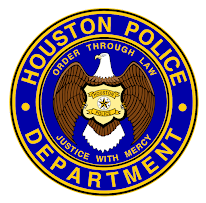 I get numerous emails stating that your not quite sure you are ready to take the next step to becoming one of Houston's finest. I would love to talk with you on a more personal level to help you decide. I would like to put together an informal question and answer seminar with no pressure to answer all your questions and concerns. 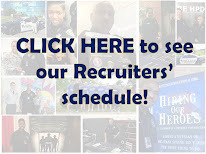 Please email me at officermccoy@gmail.com and tell me that you are interested in attending. You are welcome to bring your spouse. Once I get my list, I will contact everyone and we will set a date. I think it will be fun and informative. Heck, maybe you will end up on the blog! I am in! I just emailed you! Sign me up! I will email you sir.